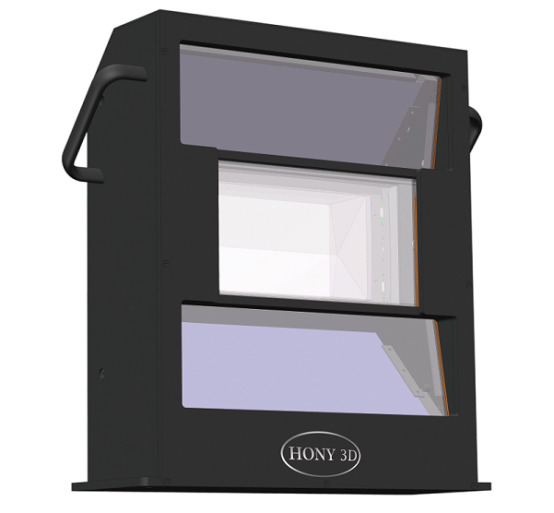 HONY3D-T-LASER is optimized for RGB laser light source and effectively improves the horizontal color stripe problem of the screen. Perfect image alignment and picture clarity, long-term image stability and other advantages for the theater to provide more compatible high-efficiency 3D solution. 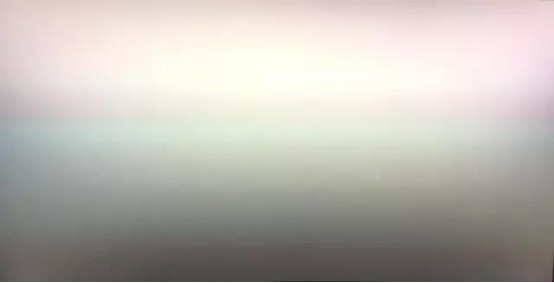 Ordinary triple beam 3d system when matching RGB laser projector, it always have horizontal color stripe on screen. 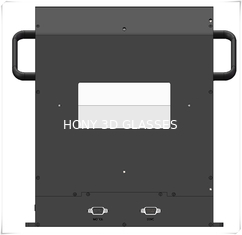 HONY3D-T-LASER Optimizes the compatibility of RGB lasers to effectively solve the problem of horizontal cross-hatch stripes for RGB laser, 6P, 9P laser projectors.